Many people have forgotten about how beneficial it can be to build your business on LinkedIn. This site is a fabulous place to gain new clients and prove that you’re an expert in your field. 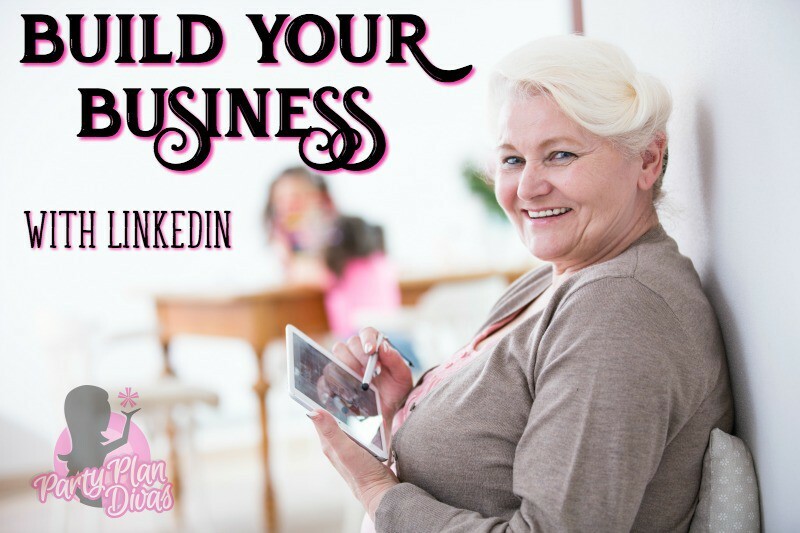 Obviously, you’ll want to have your LinkedIn profile set up in a way that’s geared towards your business. The profile should be keyword rich and get straight to the point of what your business expertise is. Once you’ve established your LinkedIn profile, follow these steps to build your business on LinkedIn. When you’re setting up your profile on LinkedIn or going in to update it, think about the challenges that your client’s face. Update your profile to express how you can resolve the challenges that your client’s face on a day to day basis. This will help you rank higher in search engine results and LinkedIn search results. Tell the person who’s reading your profile how you’re business can help them. Do so in a keyword rich format using your creative marketing skills. Be sure that you opt to connect with quality people on LinkedIn. There are many spammers and fake profiles on this platform. The key to making sure that you’re requesting to connect with real people is to make sure they have a professional photo, at least 150 connections on LinkedIn, and a summary of their career or job position. While these won’t confirm you’re truly making a quality connection, it will diminish the risk of connecting with someone who’s fake or not relevant for growth in business. LinkedIn has a pretty extensive search feature on their site. You can filter search results down by demographics, company size, position, and industry. This helps eliminate the time in having to know a customer’s name or weeding through lengthy search results. Take full advantage of the search feature on LinkedIn by using it to add quality connections to your network. This ensures you have more reach and in turn will build your business on LinkedIn. Refrain from sending sales pitch or cold, hard messages to new connections. 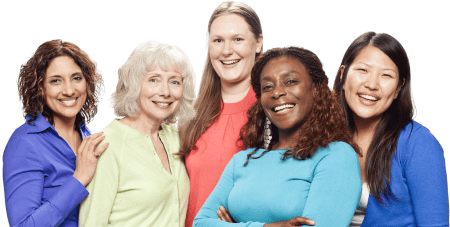 Make your first attempt at an introduction to your quality connections personable. That first impression of you, as the face of your business, must be professional yet friendly. Being approachable and less “sales pitch” to new quality LinkedIn connections will help you build your business. Consider asking a question after introducing yourself and thanking them for connecting with you on LinkedIn via a private message. You’re on LinkedIn to build your business. It’s time to use it for this purpose. Take at least a half an hour every day to search out quality connections, engage with your current connections, search for job openings or people looking for jobs, and find new potential clients. 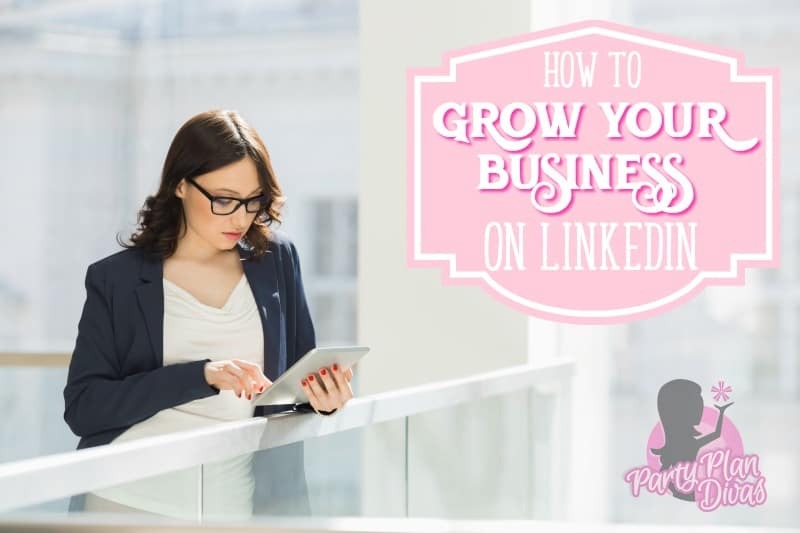 This will help you build your business on LinkedIn because you’ll be implementing a plan to market without sounding like a commercial on the television. This helps you gain business in a more professional, yet friendly manner. Building your business on LinkedIn is a fantastic way to gain more exposure for your brand without pushing sales. 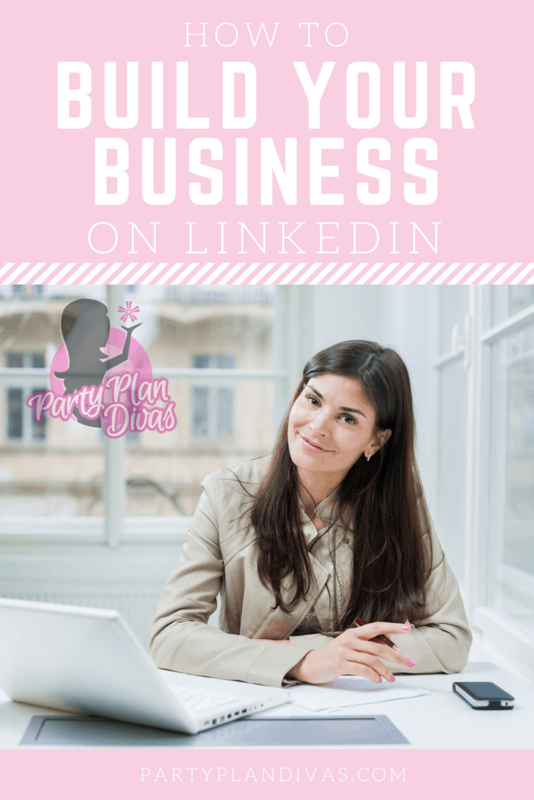 Many businesses are hopping back into LinkedIn for they realize the true, genuine connections that result from this social media platform.